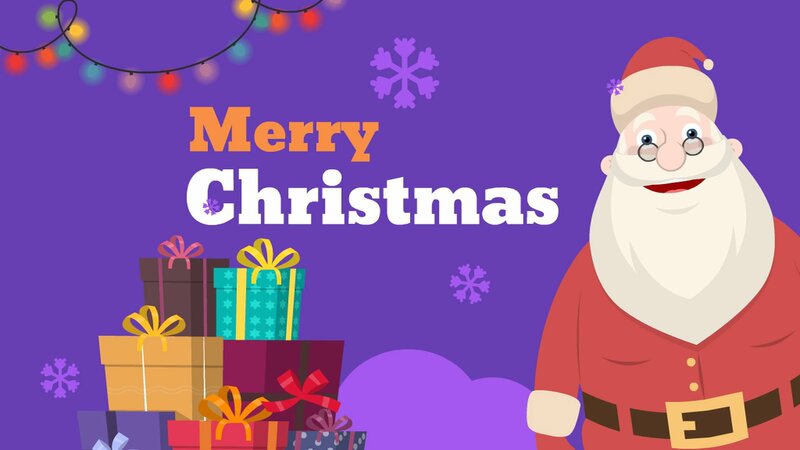 Christmas Video Maker: Create your video greeting for free! Make Animated video greetings for your loved ones! Create yours now! It’s FREE! Share it with your loved ones! I made a funny Christmas video for my daughter and she loved it! It’s like magic! Santa and Elf have a lot of unique actions. Gave me more options to play with! Spend a few minutes & make this Christmas memorable!